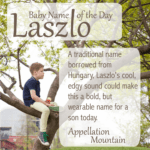 Looking for a daring Hungarian heritage name for son? Thanks to Diana for suggesting Aladar as our Baby Name of the Day. Diana suggested Aladar back when I was looking for Disney baby names this summer. Back in 2000, Walt Disney Pictures released Dinosaur. The movie was a mix of live action and computer animation. And while it’s not nearly as well known as many a Disney flick, Dinosaur was a financial success. The story is simple: an Iguanodon mom is attacked by a big, bad dinosaur, and her egg is lost. A lemur finds it, and raises the dino, who becomes known as Aladar. When their island is destroyed by a meteor, the survivors set off on a journey to find a new home. Things go well for a while, but danger is on their trail. Aladar proves himself brave and determined, and ultimately there’s a happy ending for all of the surviving dinosaurs, and the lemurs, too. The names featured in the movie are an intriguing group. There’s also Plio, Zini, and Suri – all lemurs. Other dinosaurs include Neera, Baylene, and Eema. The names are imaginative, unlike anything that we know as names in the US today. It’s a very different approach than 2002’s animated Ice Age, which named its wooly mammoth Manny, and other creatures called the familiar Diego, Zeke, and even Jennifer. Hungarian – or Magyar – is a fascinating language. It’s only cousins in Europe are Finnish and Estonian. All three ultimately trace their roots to a language spoken by people from the Uralic Mountains, in western Russia at the edge of Asia. 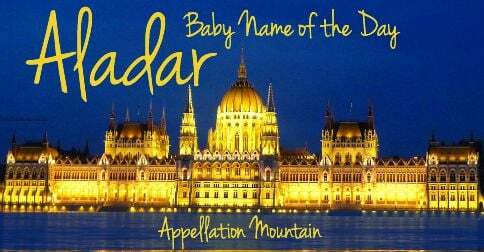 And yet, many of the most popular Hungarian names are found throughout Europe: Peter, Daniel, Adam, Emma, Sara, Greta. 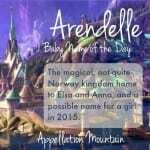 Names with Germanic roots, including Aldemar and Adalmar, from elements meaning old and famous, or noble and famous. If it’s the latter, that connect Aladar to a huge family of names. Aldric, another Germanic name sometimes corrupted to Aidric. The familiar ric means power, while the first element is old. I guessed it might be related to Alasdair and Alexander, but that’s not the case. 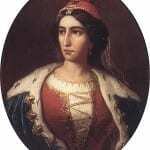 There are a handful of famous Aladars beginning in the nineteenth century. 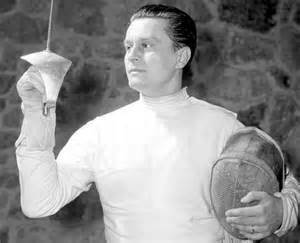 There are politicians and musicians and artists and athletes, including Aladar Gerevich, who won six gold medals in sabre over an impressive 28 years. His first gold medal came in Los Angeles in 1932, when he would have been just 22 years old. His final medal was in Rome in 1960, when he would have been 50. In the 1970s, a series of animated television shows made for Hungarian television featured the adventures of the Mezga family, including super-smart teenage son Aladar. Romance novelist Barbara Cartland gave the name to a fictional prince in a 1976 novel. Most Americans who recognize the name will likely think of Dinosaur. That’s because the name is almost entirely unknown in the US. There have never been even five boys given the name in a single year – the minimum required for a name to register in the Social Security baby names database. There are a handful in other US public records, but only a handful. And yet that doesn’t mean Aladar is unwearable. While it might strike some an invented, it’s an easy enough name to explain. 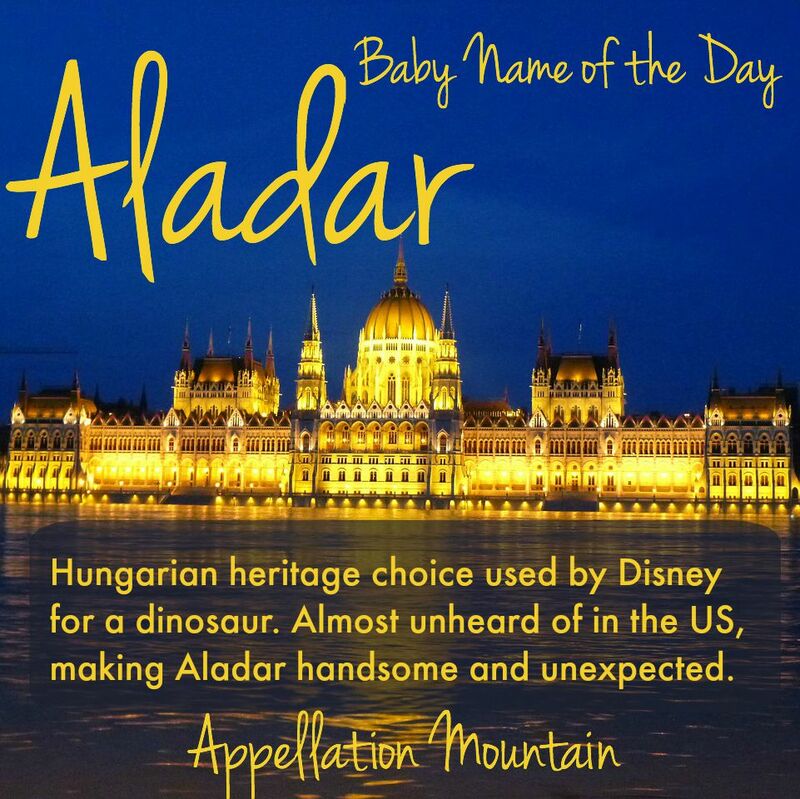 If you’re after a truly distinctive Hungarian heritage choice, Aladar is one to consider. What do you think of Aladar? Is it wearable? Aladar was my Dad’s name. He was first generation American born Hungarian. Most knew him as “Al”. Yay! 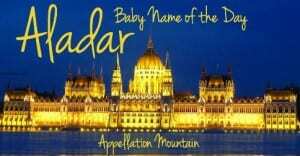 This is my grandfather’s name, and he was Hungarian. When my family Americanized it for future generations (my uncle and cousin), they chose Allen. It might be a good way to honor an Allen/Alan. Aladar is my father’s name and also mine. My dad emigrated from Czechoslovakia in 1922. The cemetery in his home town has many Aladars. I’ve worn the name for over 60 years so yes it’s wearable. Thanks, Aladar! Glad to hear more about the name’s history.